Hiring the best of the best is what every company is focused on. After all, with top talent you increase your productivity, earnings, and create a motivated culture within your company. However, did you know that there are certain things you are doing that cause top talent to turn down your job offers? EnMast points out many reasons why candidates turn down job offers and 3 of these reasons should be considered by all companies who are hiring or thinking of hiring. EnMast brings up one of the key reasons I have seen top talent turn down job offers in the past. Compensation and benefits. Throughout the interview process, make sure you are having discussions with the candidate surrounding their current compensation and benefits. Understand what their expectations and requirements are when it comes to both of these items. 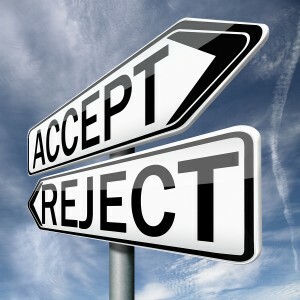 Above all, do NOT make a low-ball offer that you feel the candidate could decline. If you want to hire the best, you must offer the best. What is top talent worth to you? Are you willing to lose out on top talent because you weren’t willing to go up in compensation by a couple of thousand in order to justify a difference in your benefits program? As mentioned in a previous article, 3 Ways You’re Making a Bad Impression on Top Talent, your recruiting process is key. Make no mistake, candidates are evaluating your company just as much as you are evaluating them during the interview process. As EnMast states, your recruiting process should get candidates excited to work for you. Your interview and consideration process should be organized and have smooth transitions between each step of the process. It should not allow for long periods of disconnect between you and the candidate or disorganized scheduling. Before you do anything else, review your recruiting process and make changes necessary in order to ensure a positive and forward moving process for all candidates. EnMast clearly points out the fact that the interview process is not only a first impression of the candidate, but also of the manager. 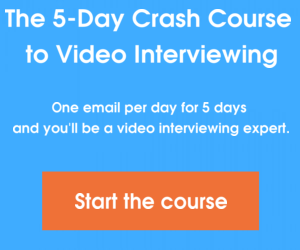 Remember, you are interviewing someone who will potentially work for you, see you, and speak with you 5 days a week for at least 8 hours a day. Don’t you think that the candidate will be assessing you and their ability to work for you? Keep your interviews and any communication with top talent positive and true to your company’s culture. Sometimes, it is easy for managers to fall into a stand-offish mode, forgetting to smile and allowing for conversation flow during the interview. Don’t fall into this trap! Top talent will most likely NOT enjoy working for someone who rarely smiles or who does not express interest in their employees. 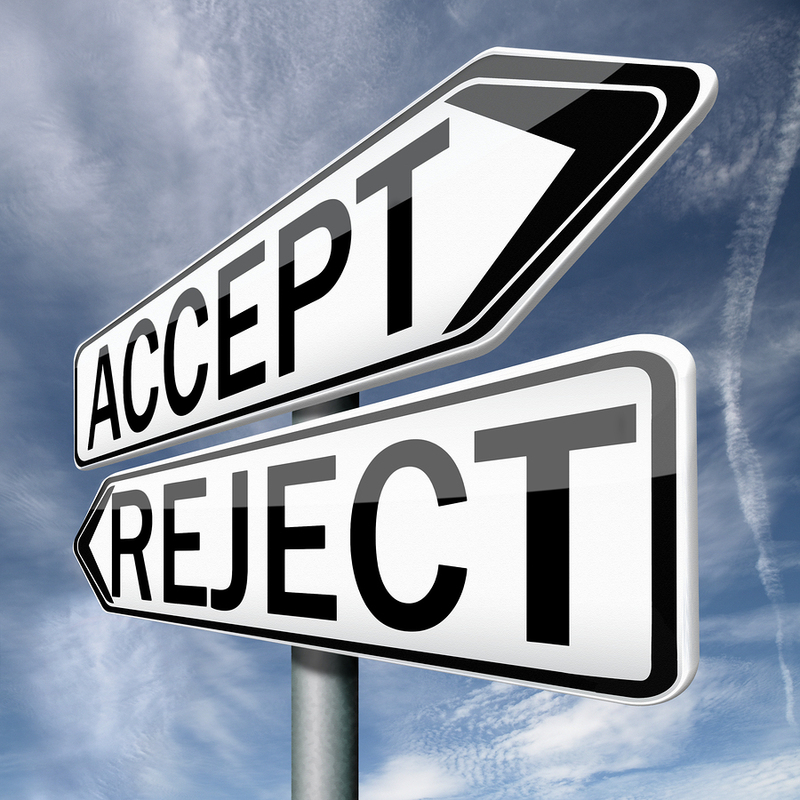 How do you make sure you receive an offer acceptance from top talent? Please share your tips and experiences below in the comments.